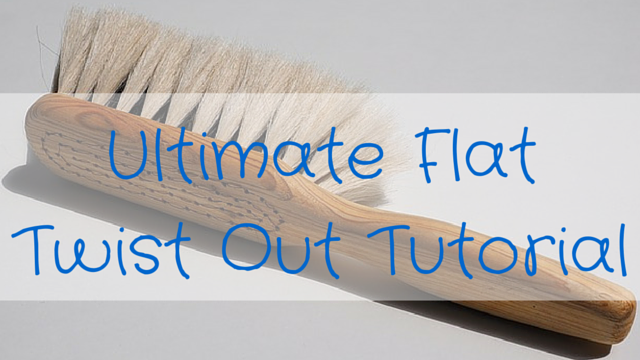 I’m always on the look out for a great YouTube tutorial that simplifies a style and makes it easy to understand. 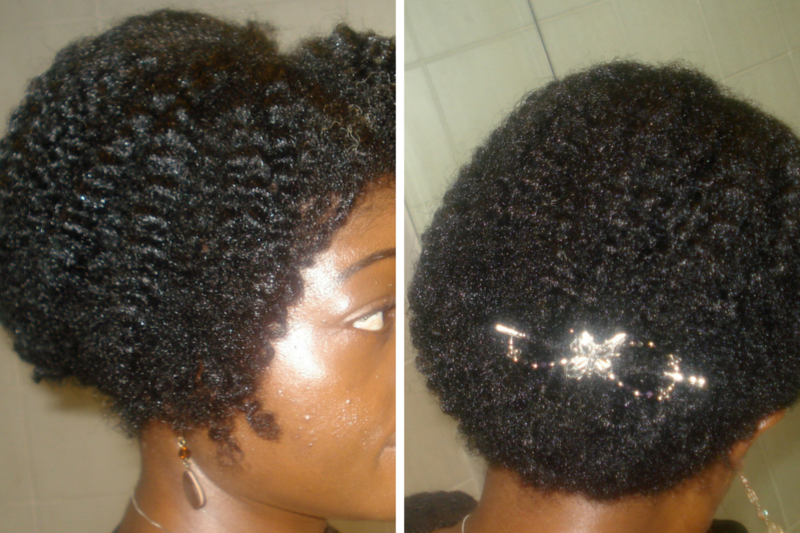 If you’re a style challenged natural, this video shows a very easy way to achieve a twist out. 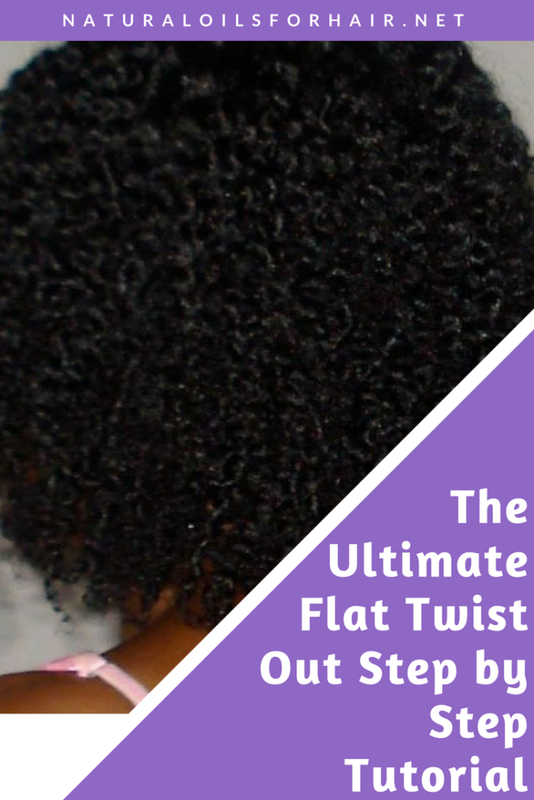 A flat twist out is a slight variation of the popular twist out. Instead of individual plaits, the hair is parted into sections and then each section is corn rowed in a flat style. Denman brush – the Denman brush was a no-no for my hair. A better alternative is a wide tooth comb. For best detangling tools for different hair types, read 5 Best Easy Detangling Tools for All Hair Types. Extra virgin coconut oil (EVCO). You can also use shea butter instead if you like. You can also substitute the conditioner with something else that is your favourite or you think will work better with your hair. Just make sure the ingredients are similar.